Walk into the Manila Chinese Cemetery in the Filipino capital and you might think you are visiting a residential suburb. 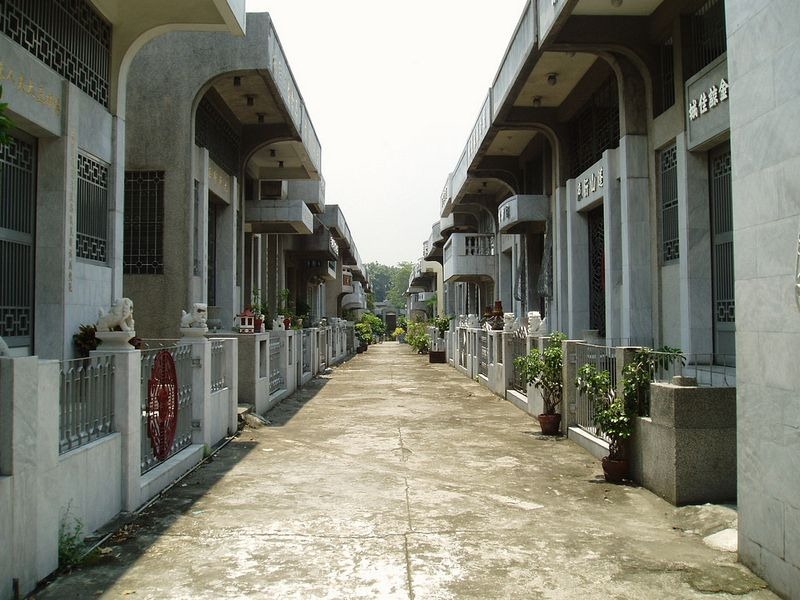 There is a two-way street lined with houses and villas some of which are two or three stories tall. 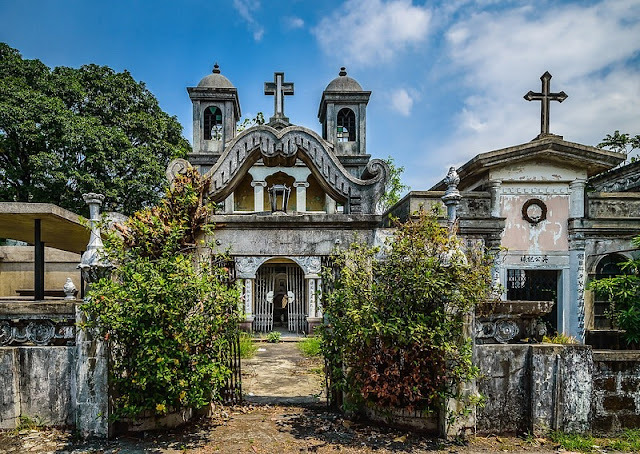 These houses are actually tombs, but they are not mere facades. 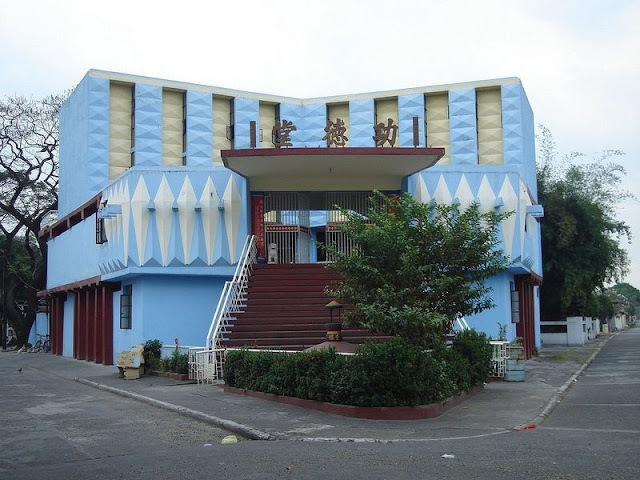 They are fully functional homes fitted with modern conveniences such as air conditioning, bathrooms with hot and cold running water, flushing toilets, and kitchens. 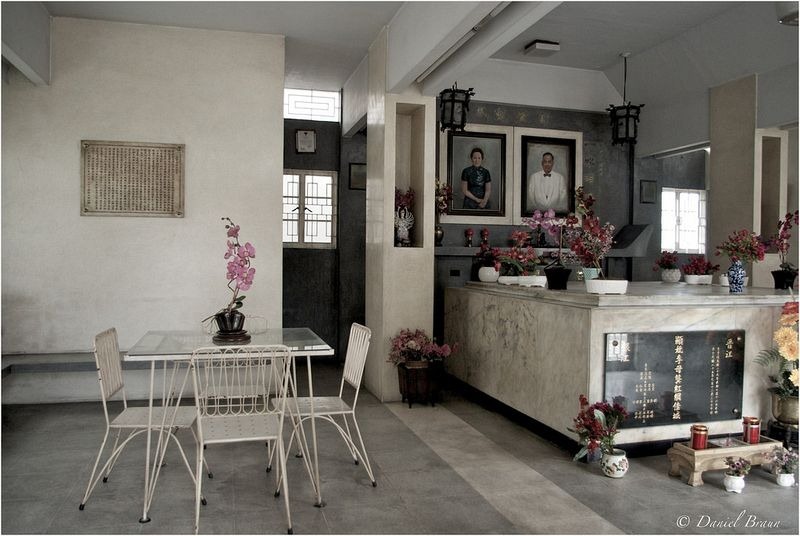 Relatives would often visit the dead in their homes during weekends, and offer food and light incense sticks. 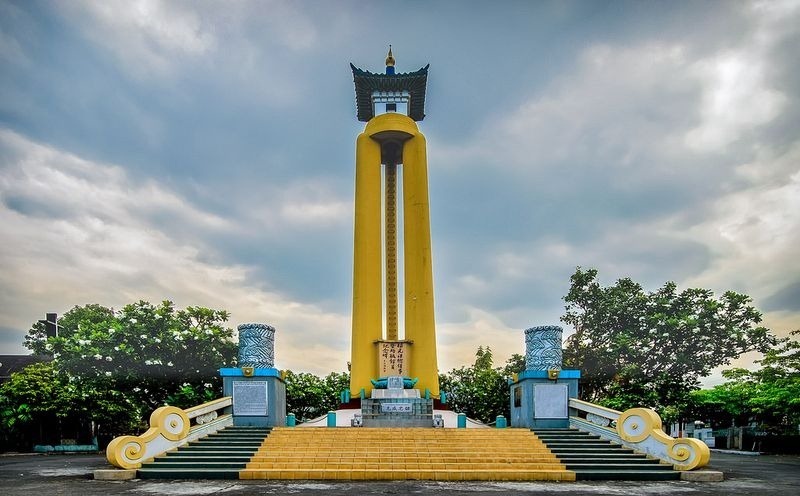 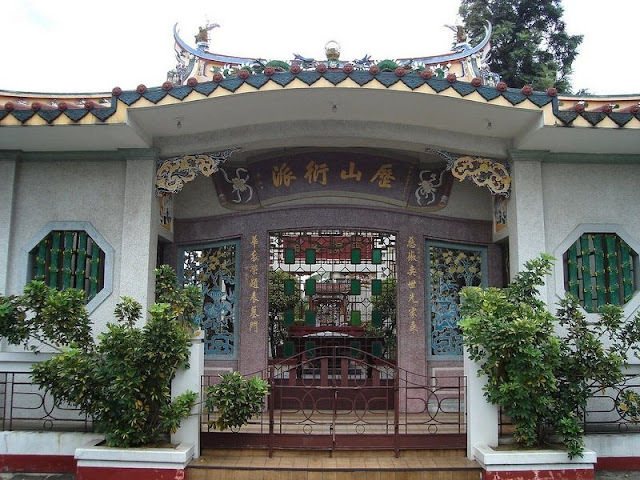 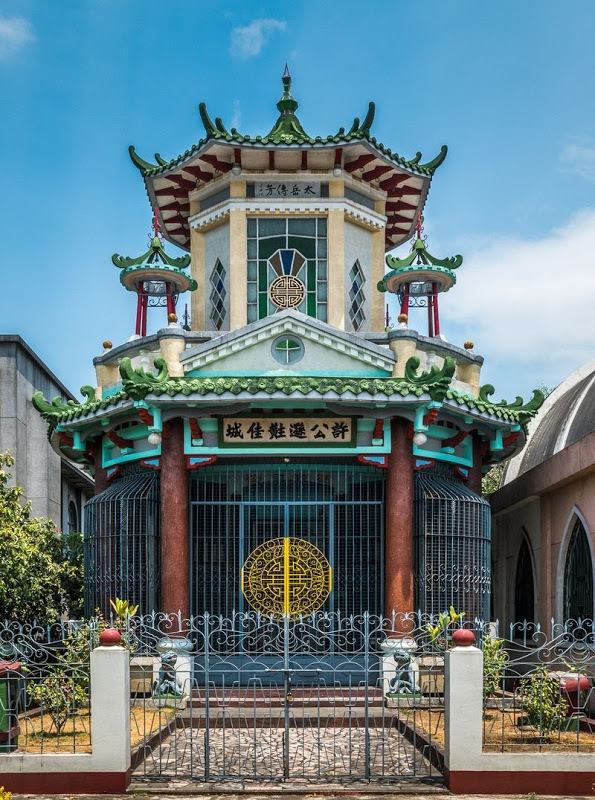 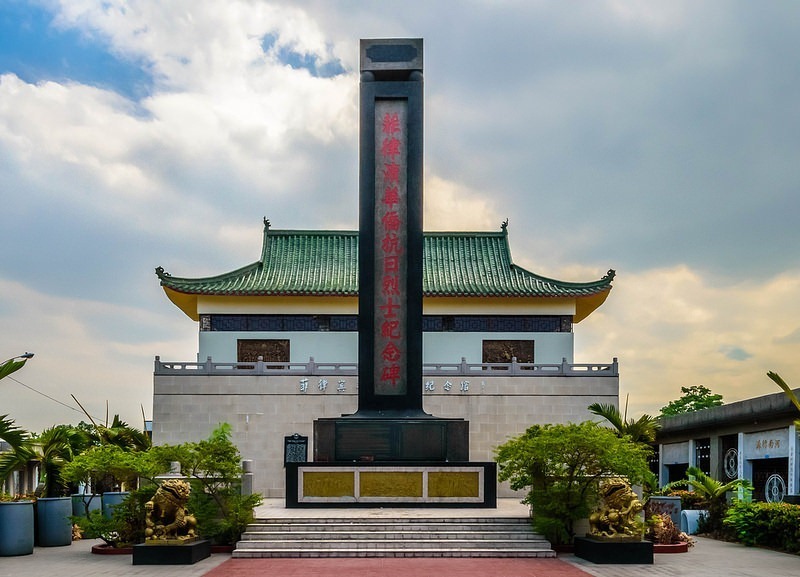 Popularly known as “Millionaires' Row” and “Little Beverley Hills”, the Manila Chinese Cemetery was built in the late 19th century for the non-catholic Chinese who were denied burials in Catholic graveyards by the Spanish colonials. 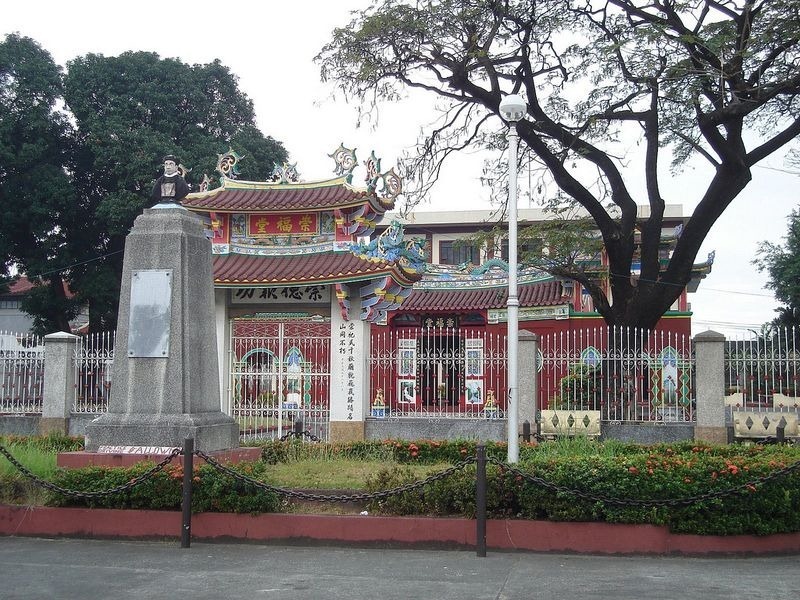 At that time, the Chinese settlers who peddled in all sorts of trade were some of the richest people in Manila. To reflect their increasing economic prosperity and growing presence they built the grandest of all cemeteries.